The Straw Hats are at it again in an all-new high-flying adventure! 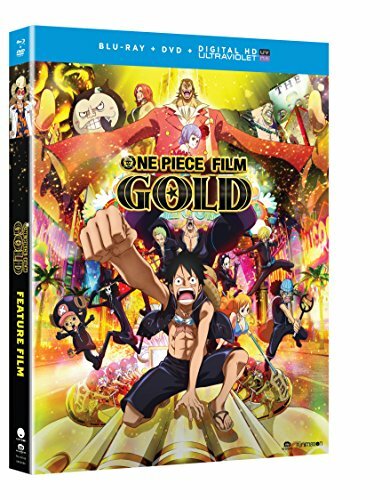 A gripping tale unfolds in the spectacular city of Gran Tesoro, where Luffy and his crew are drawn by dreams of hitting the jackpot. With so much luck, Luffy’s winning streak can’t possibly end. But behind the gilded curtains lies a powerful king whose deep pockets and deeper ambitions spell disaster for all.